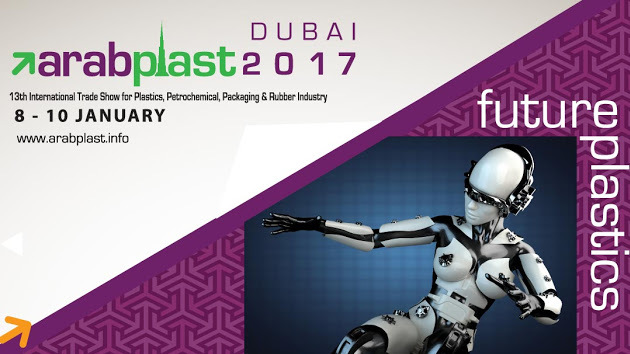 Arabplast is a 3-day event being held from 8th January to the 10th January 2017 in Dubai, United Arab Emirates. Arabplast is also ranked as No. 1 show in the region in plastics, petrochemicals and rubber industry. A record number of 906 exhibitors from 41 countries and 27 268 trade visitors came from 119 countries at the Arabplast 2015. Qualitest is pleased to be in attendance. Our booth number is 4D155. Come and visit us at the show!